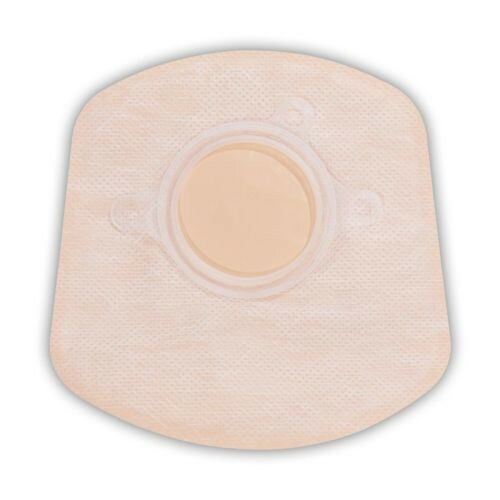 ConvaTec 5 Inch SUR-FIT Natura Closed-End Ostomy Pouch, manufactured by ConvaTec, is a completely reliable, yet small closed-end pouch for a two-piece ostomy system. 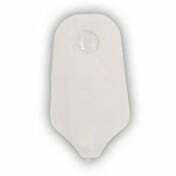 This specific system is constructed for one-time use, which allows users to say "goodbye" to uncomfortable tail clips and draining sessions. 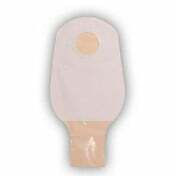 When coupled with a Natura Stomahesive Skin Barrier, this reliable ostomy pouch offers a series of discernible "clicks," which provide users with confidence in knowing that their system is completely secure. 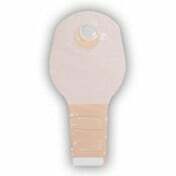 In addition to imparting the user with confidence, this ostomy pouch allows users to quickly and effortlessly swap out the pouch or vent the system without removing the skin barrier from the integument. 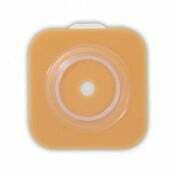 When you are ready to exchange the skin barrier, make sure to take advantage of an adhesive remover, too, as many individuals find it beneficial. 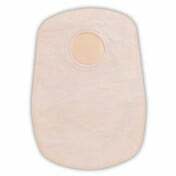 Offering a single-sided comfort panel, this ostomy pouch assists with reducing noise levels and malodors, helping you to maintain the utmost discretion. 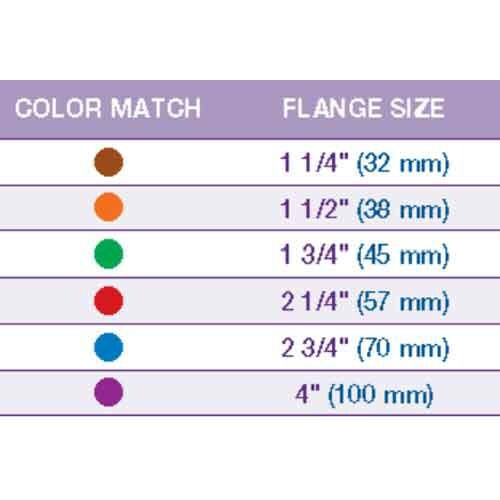 According to ConvaTec, this ostomy pouch is specifically designed to complement a wide variety of lifestyles, including colostomy, day wear, bathing, after irrigation, intimacy, travel, active, and swimming. 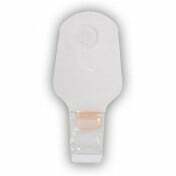 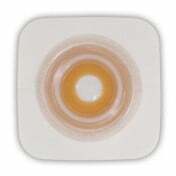 Order this extensive line and feel secure and confident with your ostomy system today! 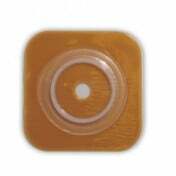 Single-sided comfort panel, which increases discretion. 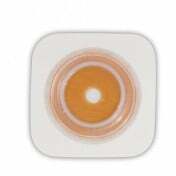 Specifically designed for one-time use.